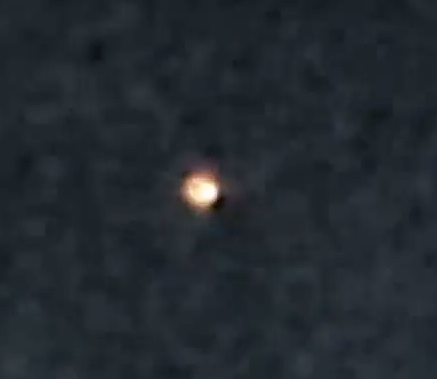 UFO SIGHTINGS DAILY: 3 Bright ORB UFOs over North Carolina on March 18th, Video, UFO Sighting News. 3 Bright ORB UFOs over North Carolina on March 18th, Video, UFO Sighting News. One after another moving NE and going upward from the back yard of our house. Last year we saw the same but one less orb.